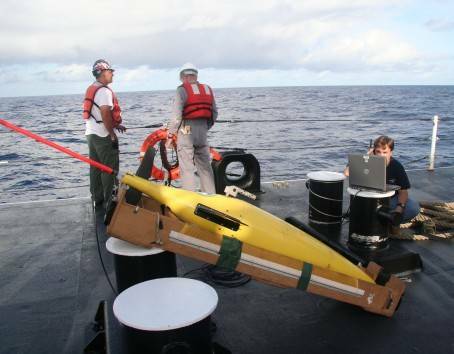 Researchers from Coppe/UFRJ (Federal University of Rio de Janeiro) will use data from AUVs,UUVs, floating sensors and satellites in a novel monitoring system, which scientists believe will decrease the time needed in order to identify oil spills. 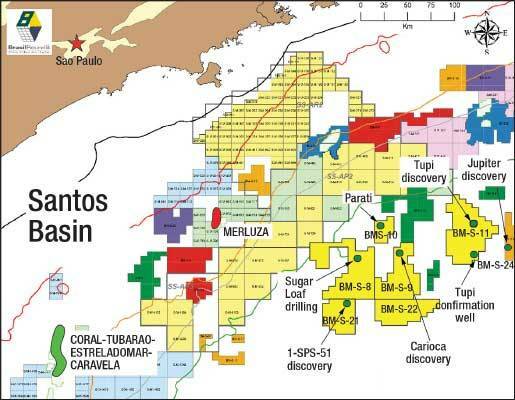 Other than the important aspect of quickly identifying oil spills in the pre-salt, scientists will gain greater knowledge about this little explored region, which is already considered to be the new frontier in the Brazilian O&G industry. The project is named “Projeto Azul” or Blue Project and calls for a US$10 million investment, which will be footed by BG Brasil. The Project was launched and the investment agreement signed last week during the RIO + 20 event. 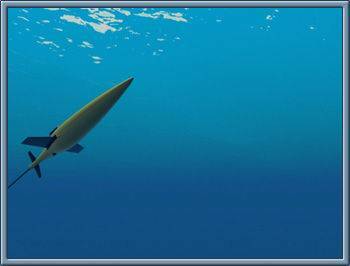 The Seaglider UUVs(unmanned underwatrer vehicle) will be launched yet this year and the monitoring parameters range from the surface down to 2,000 meters. The agreement for the project runs for at least three years, but due to the strategic importance of this in depth monitoring, it is expected that eventually it will be changed into a continuous monitoring system to span the next decades. 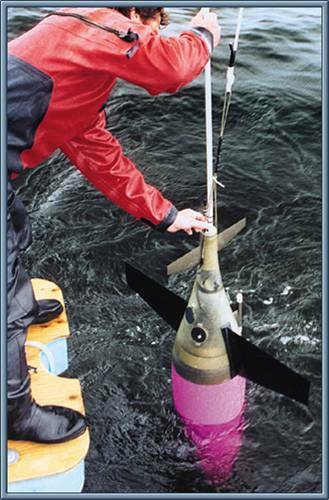 The UUV, which some say looks like a fish, send real-time data of surface temperature, temperature along the water column, salinity along the water column, oxygen dissolved in the water, chlorophyll, organic matter and current direction. 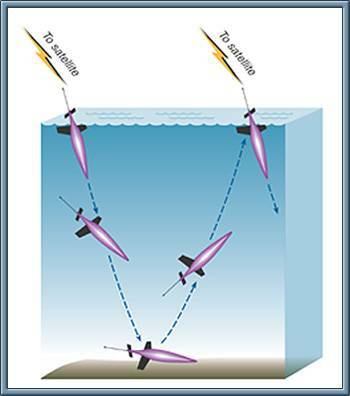 4 Seagliders will be launched by the researchers pre-determined routes already imputed into their memory banks. 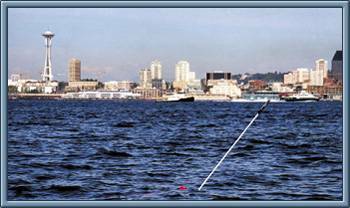 The AUV will continuously send data during 6 months when it will then be pulled up for maintenance. Other than the Seaglider, 3 surface buoys will be placed in the sea each month, adding up to 108 derivatives in the 3 years slated for the project. 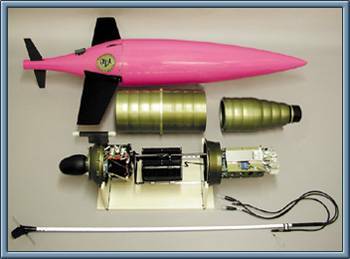 There will also be 36 bottom profilers used, 1 each month, capable of being placed at up to 2,000 meters deep. Researchers will also have access to data from 2 different satellites, one in a polar orbit and another in a geostationary orbit. The satellites will be capable of sending data for surface temperature, sea elevation, color of the water, among other data. Some of this data will be compiled to try to understand aspects related to climate change, impacts of El Nino and La Nina. Another important aspect that the data may help clarify is related to the resurgence of frigid deep water currents from the Mid-Atlantic, which comes to the surface of the northeaster coast of Rio de Janeiro, between Saquarema and Cabo Frio and of which very little is currently know.